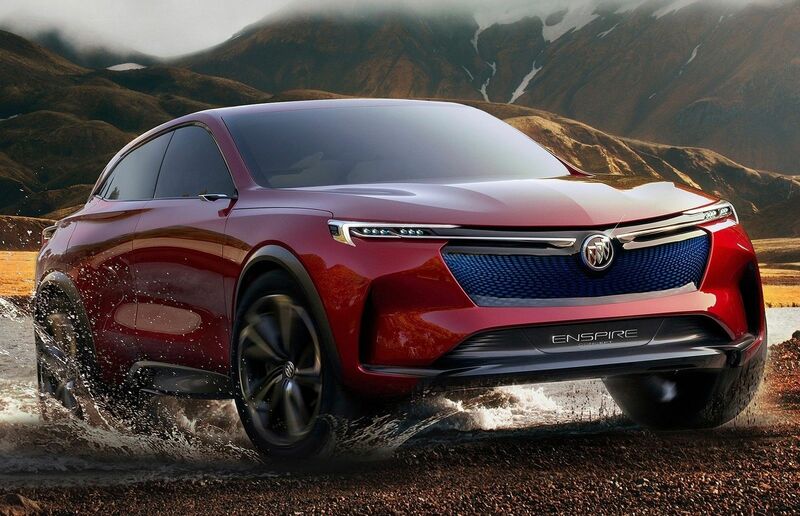 General Motors has presented at the 2018 Beijing Motor Show a new concept of electric vehicle with futuristic technology: the new Buick Enspire Concept. The Buick Enspire crossover is equipped with an eMotion electric power unit. Its output is 557 horsepower. 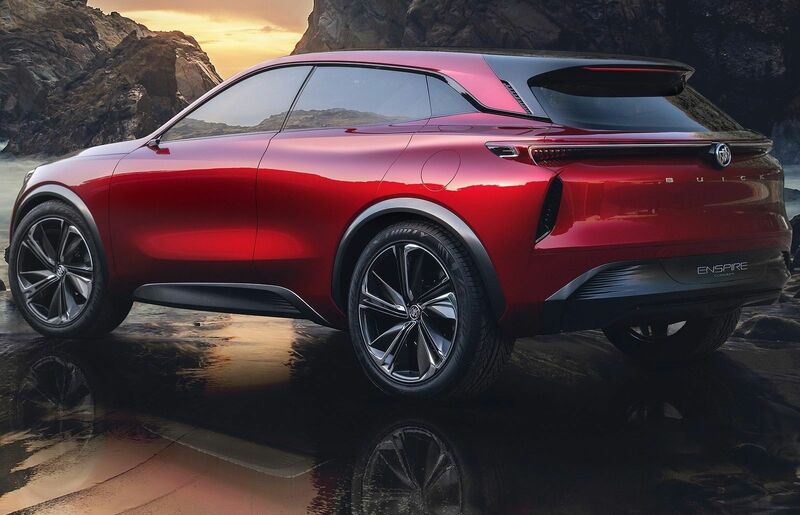 On one charge the concept car is capable of driving up to 596 kilometers. The battery pack supports high-speed and wireless charging and charges up to 80 percent in 40 minutes. -Exterior feature lines and advanced aerodynamics accentuate the exterior's strong, sculptural look. -A "surround skyline" interior theme and suspended theater-type seating give the Enspire a bright and spacious interior. -The center console and armrests are made from natural wood grain and microfiber suede. -Cutting-edge technologies include an OLED display screen and an intelligent augmented reality technology-based head-up display system. -5G super high-speed network concept. -Buick's eMotion electric propulsion technology generates a maximum power of 410 kW, enabling the concept to sprint from 0-60 mph in 4 seconds. -The Enspire is able to travel up to 370 miles on a single charge. -Supports both fast and wireless charging - the battery can be charged to 80 percent of capacity within 40 minutes.